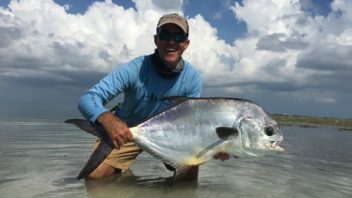 back country fishing in Key West, Florida. 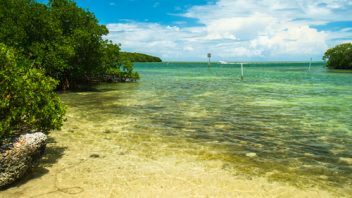 What is the Back Country? 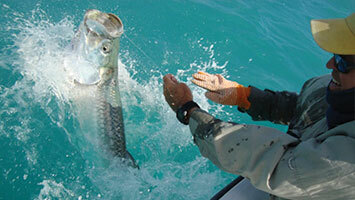 Welcome to Key West, a truly year round and world class fishing destination. 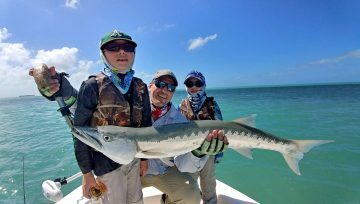 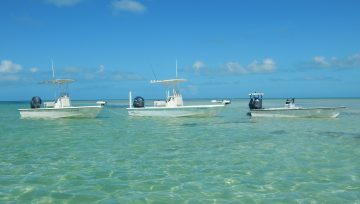 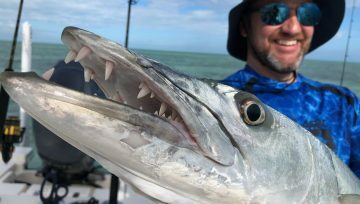 Charter a flats fishing trip to the Back Country of Key West to catch the most sought after game fish in the ocean: tarpon, permit, bonefish and other species are plentiful with light tackle and fly rods. 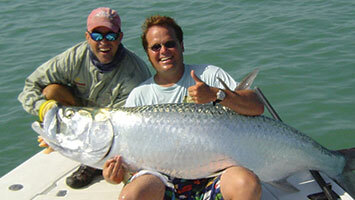 Experience the best of Key West back country and flats light tackle fishing with Captain John! 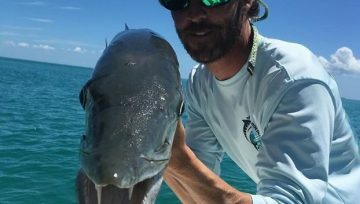 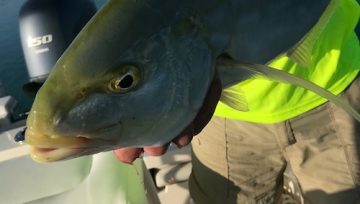 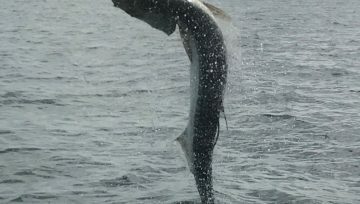 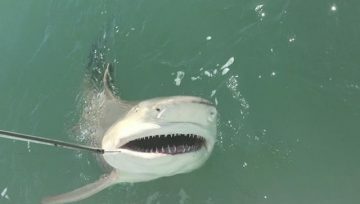 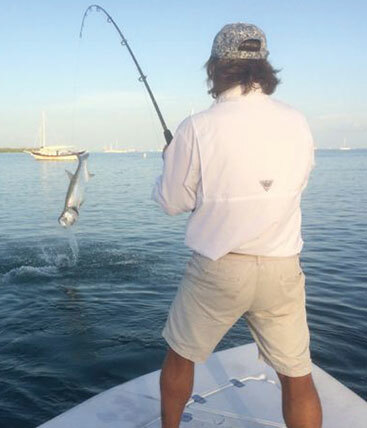 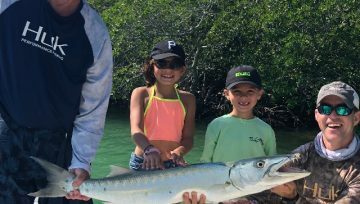 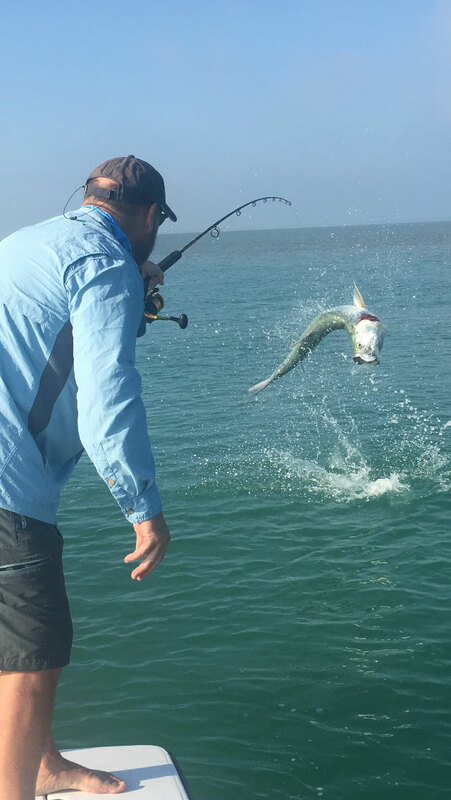 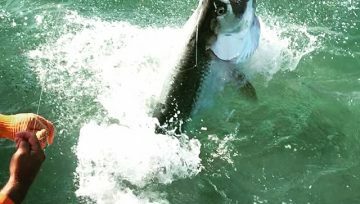 World-class tarpon, permit and light tackle back country fishing in Key West with Captain John Smouse.